Advocate for a naturopathic, holistic approach to emotional and physical wellness in lieu of the traditional allopathic (“drugs and surgery first”) mentality that typically only cure or mask the symptoms and not address the underlying malady. Bring awareness to millennia-held tools of wellness such as homeopathy, aromatherapy, herbalism, yoga, acupuncture, and Eastern practices that have been stifled and eschewed by the mainstream medical establishment. Provide the cutting-edge information and bio-hacks regarding the most efficient methods for weight loss management and overall wellness. self-destructive tendencies such as emotional eating. 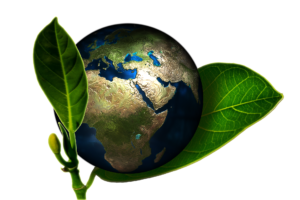 Shine light on the environmental and food toxins that deleteriously affect our well-being. 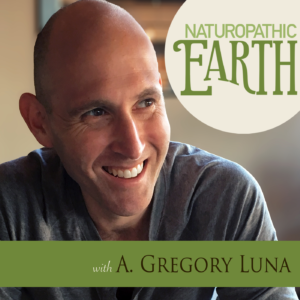 Provide an open and honest forum for naturopathic-centric podcasts such as Confessions of an Obese Child (for formerly overweight children) and Naturopathic Earth & Occult Health News podcasts. Offer elucidative wellness, nutrition, and biohack articles to optimize overall wellness. Shine Light on Medical Cover-ups, Conspiracies, & Obfuscations. 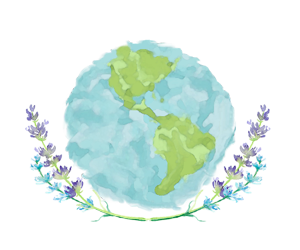 We here at Naturopathic Earth would love your feedback!